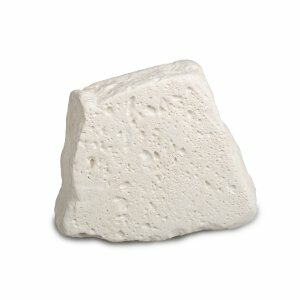 Kaolin is one of the oldest skin care ingredients and for good reason. It is an excellent absorbent and is used in products to help draw out impurities such as dirt, oil, and other clogging substances. It is an essential ingredient in most masks and is great for all skin types.